May 2018 was one of my busiest Mays ever. 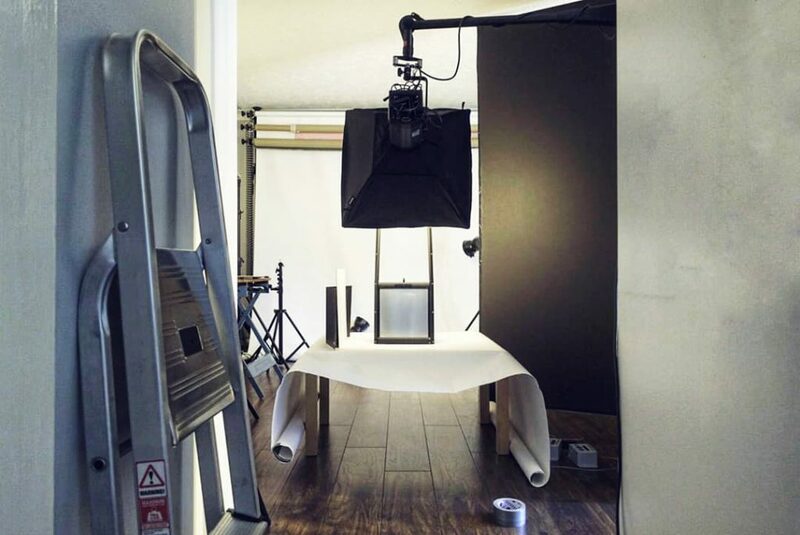 It saw me shoot a great deal of everything I do, from events to portraits, products to PR images. First up was one of the most unusual commissions. 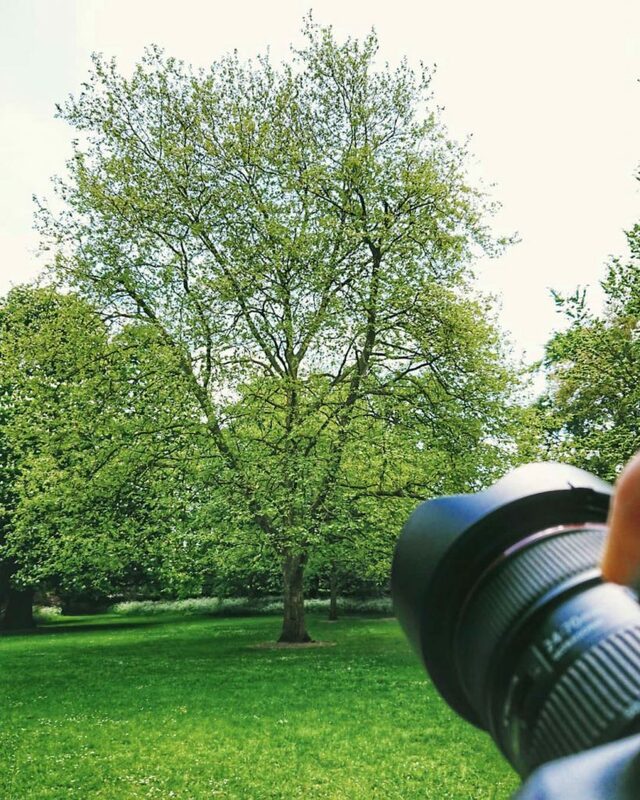 I spent a beautiful sunny day shooting trees in Cherry Hinton Park for a Cambridge City Council tree-trail app. I can think of worse ways to spend a sunny day! 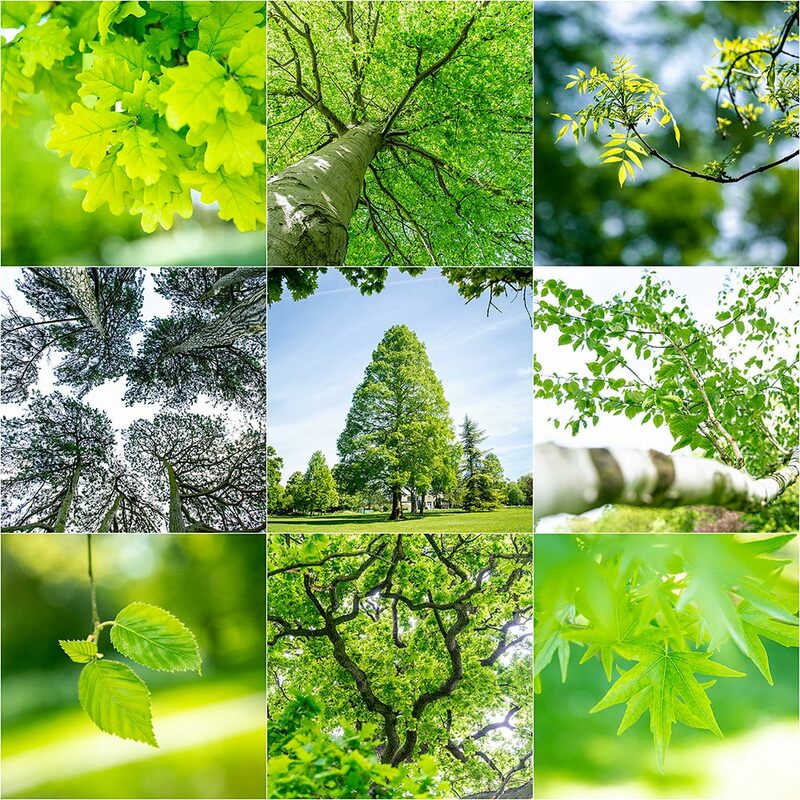 With my outdoor quota for the month fully loaded, I spent the rest of the month inside. In another unusual commission, I photographed some product work for Chicken Guard. 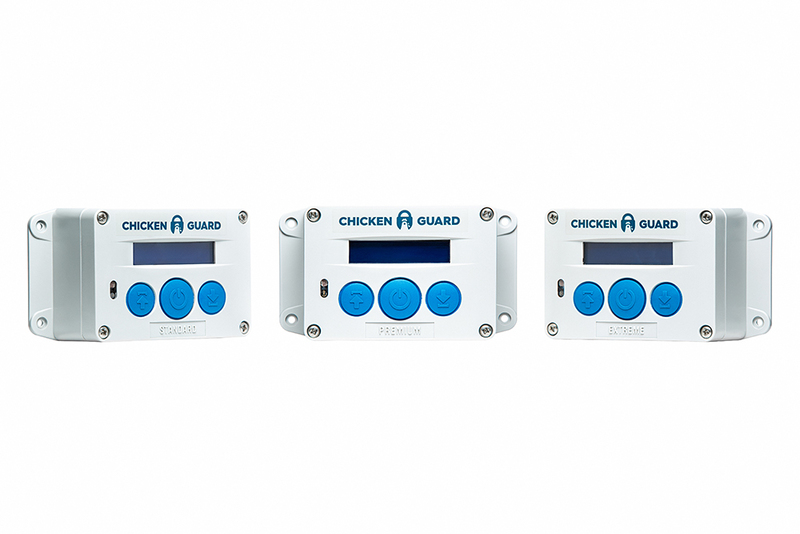 This company make automated self-locking doors for chicken coops. I really do shoot all sorts. 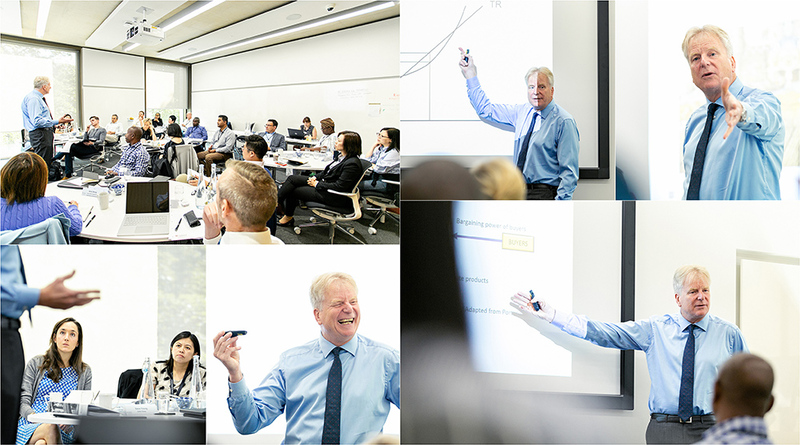 More typical work followed and I shot for the Judge Business School again, adding more photos to their growing portfolio of executive/adult education courses. 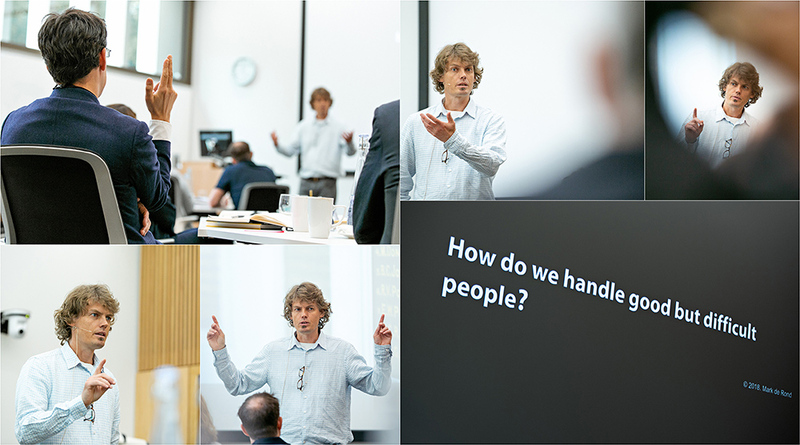 Firstly, I photographed Mark De Rond’s very interesting lecture on teams and secondly, Jochen Runde teaching economics. 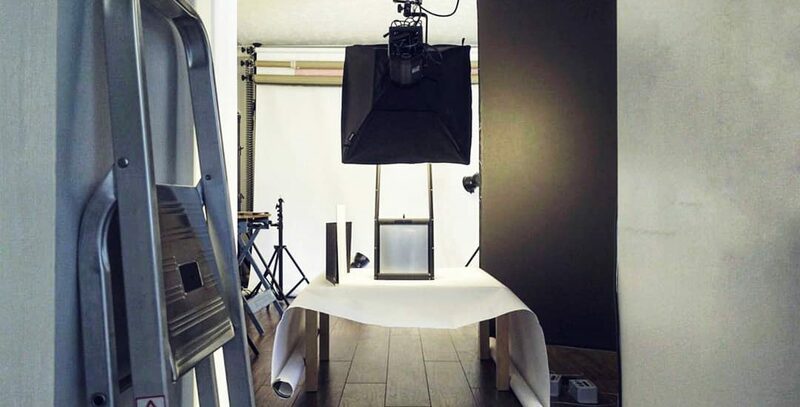 I’ve probably inadvertently got myself a MBA with the work I shoot for the Judge! 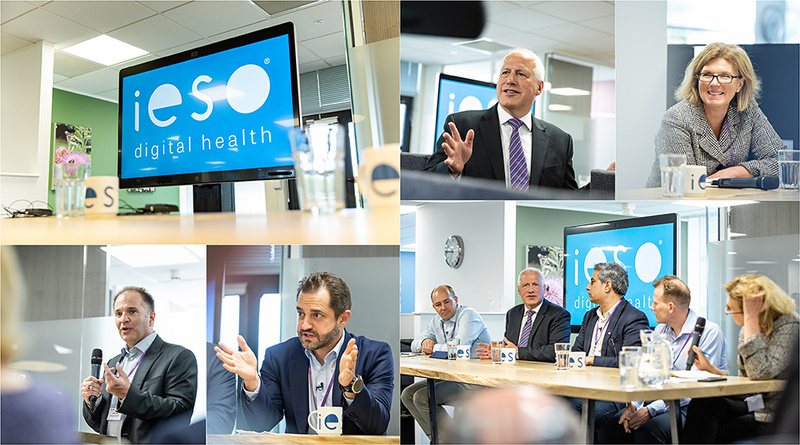 I’ve worked for IESO a number of times over the past four years and this month, photographed a big investor event for them. It was a typical PR event which meant quite a lot of rushed shots, some posed pictures, grabbed groups and event coverage. Within the time frame, I think I just about managed what was required! 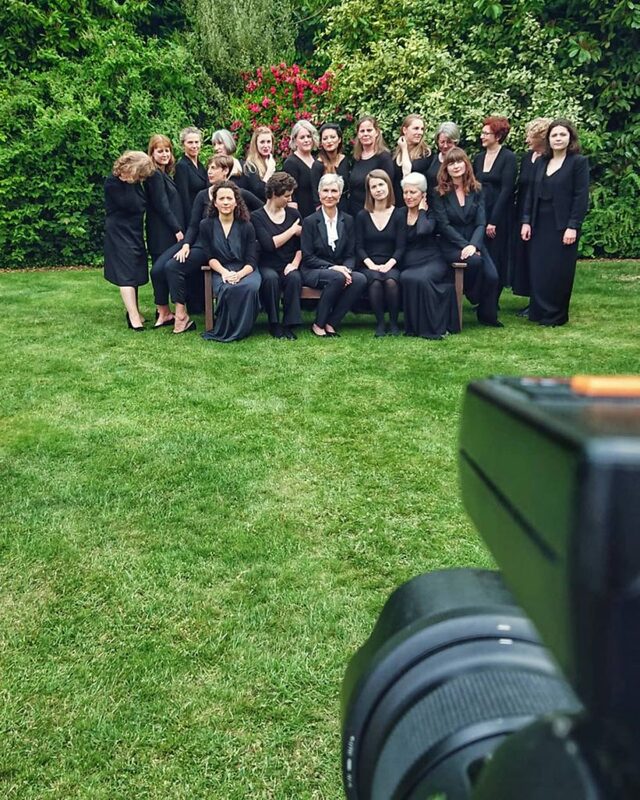 One of two more interesting portrait shoots this month was for Lucy Cavendish Singers. 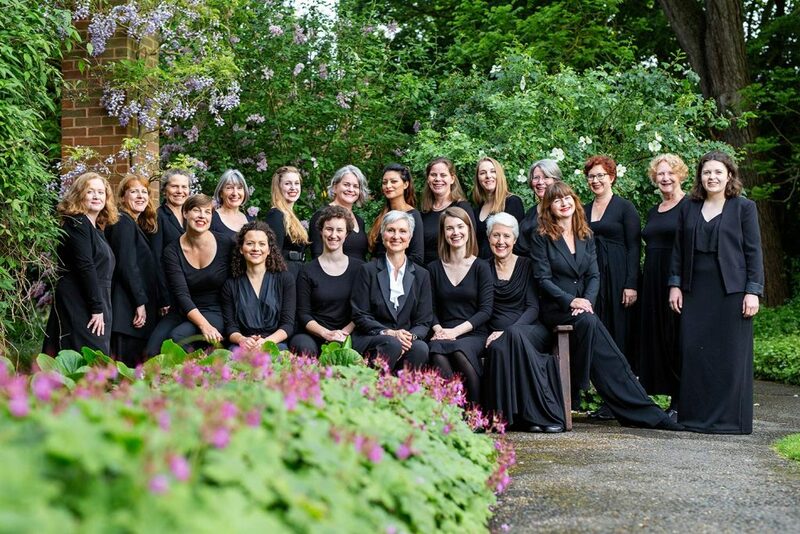 I’ve photographed their head-shots and choir photography for a number of years running. With diary clashes and weather problems, it nearly didn’t happen this year! 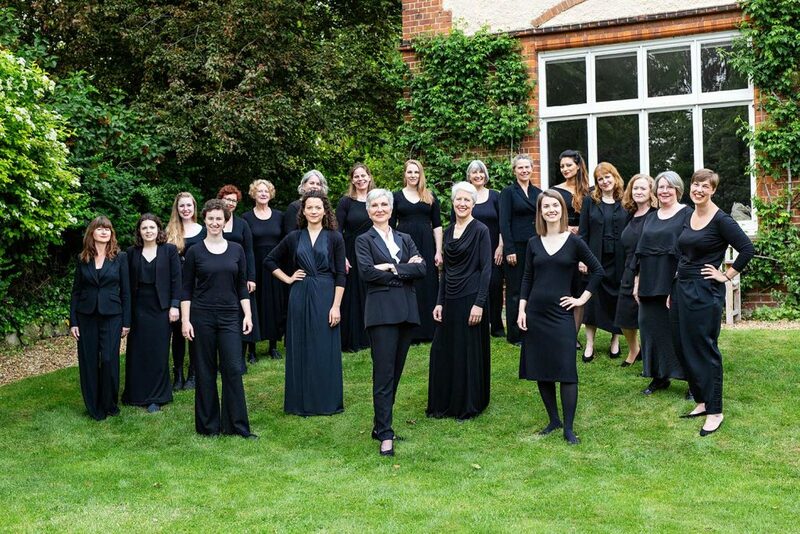 Battling a disappointing weather forecast, we got out into the gardens of Lucy Cavendish college and made the most of what was actually a nice early summer’s evening.